Derek trained at Westminster University London. 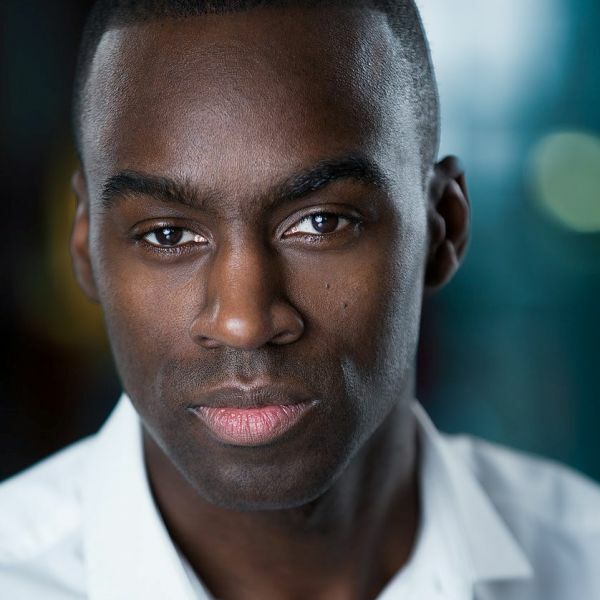 Theatre Credits include: Nativity the Musical (Birmingham Rep), Beautiful: The Carole King Musical (Aldwych Theatre London), Rent (Two Box Productions), The Magic of Motown (UK Tour), The Christmas Crooners (UK Tour), and A Midsummer Night’s Dream (Waterloo East Theatre). Commercial and Television Credits include: Amigo Loans and the London 2012 Olympics Closing Ceremony. As a Tina fan, Derek is excited to be a part of this original cast.